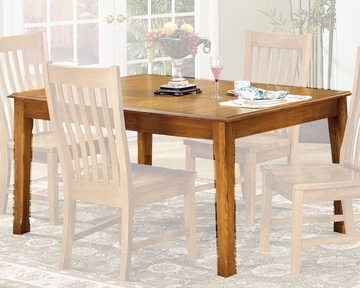 Intercon Solid Oak Dining Table Cambridge INCB4278TAB. The Cambridge Dining Table From Intercon Is Made From Solid Oak And Finished In Honey Rustic Oak. 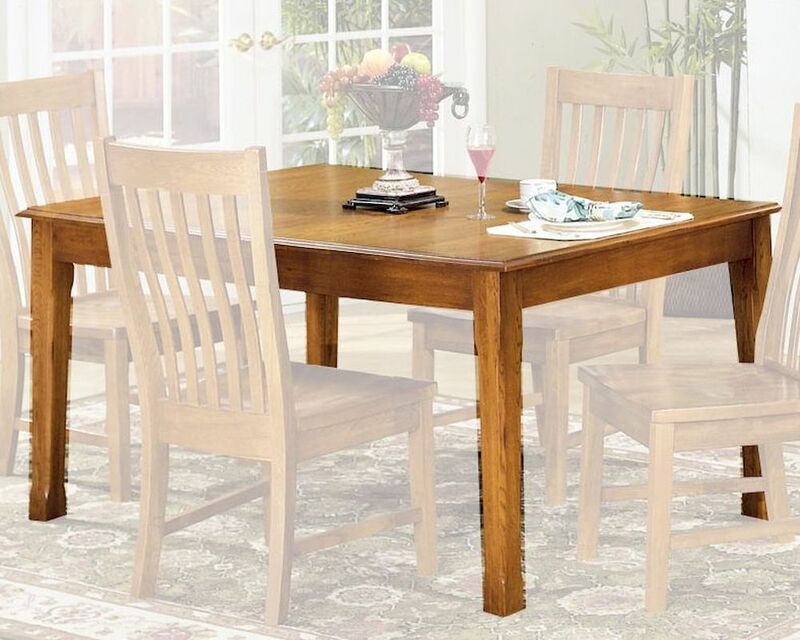 1 x Dining Table IN-CB-TA-4278-RUS-C. Solid oak tables and chairs. Hand distressed honey rustic finish. Table have ultra glide metal slide mechanism for easy opening and closing.